Your JROTC Supply Source. 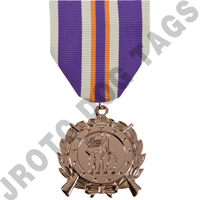 Uniform Supplies and Insignia. We offer in stock items at a significantly lower price than our competitors. We guarantee our quality. You cannot beat our pricing! Ernie is a former Army SAI and understands your needs and budget constraints. We are here to help Junior ROTC programs every way we can! 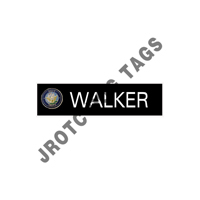 Uniform Name tags, ARC Pins, uniform rank, awards, we have them!